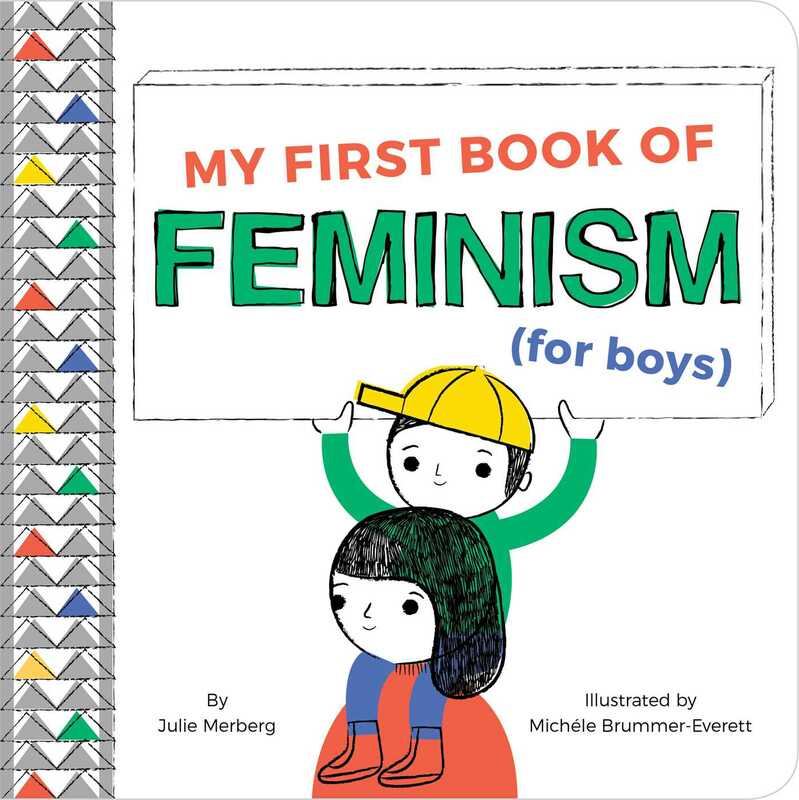 Feminism begins at home—and My First Book of Feminism (for Boys) is where it begins! Simple illustrations paired with engaging, rhyming text make the compelling, age appropriate argument that girls and boys are equal, plain and simple. Humorous, familiar scenarios are treated as teachable moments for very young boys (ages 0-3) who will ideally grow up without ever questioning women's equality. From "no means no," to "women's rights are human rights," important, grownup ideas are made clear and fun for young, impressionable minds. This is the book every mom should read to her son!